A practical opportunity for leaders to understand the essential methodology to create their own Visual Management System. A comprehensive Visual Management System (VMS) consists of so much more than displaying performance measures, making standard work visible, or using visual signals and Kanbans. Many organisations are just scratching the surface of the possibilities of Visual Management Systems, a practice that’s critical to the long-term sustainability of changes already made and to drive continuous improvement. 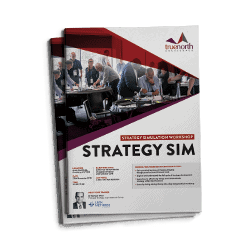 During the workshop delegates will understand how a VMS should be actively used to ‘manage’ – to control the activities performed in an area, to be used to make decisions and trigger action. 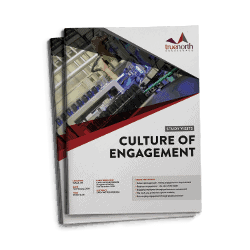 Most importantly you will learn how VMS can be used to drive continuous improvement through engagement. A Visual Management System is more than performance measures or using visual signals and Kanbans. 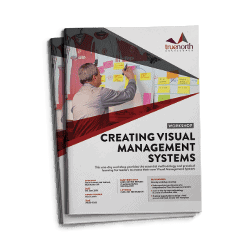 Understand the key elements of a comprehensive Visual Management System. Learn a step-by-step methodology to create a sustainable VMS. 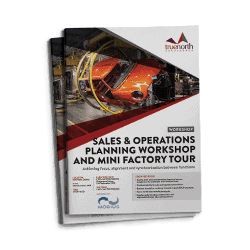 Practical opportunity to design a VMS you can take back to your own workplace. People in leadership roles who would like to design their own VMS for their area of responsibility. Those working in a production, non-production or service environment. Lean Specialist and Instructor Drew first became involved in the development and delivery of innovative business improvement programmes while working for General Electric (GE) in the 1980s. 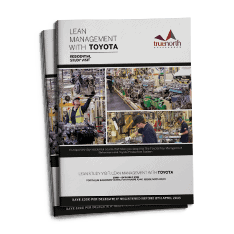 Since leaving GE in 1990 he helped the National Institute of Standards and Technologies’ Manufacturing Extension Partnership (MEP) develop a Lean University. Drew has been a faculty member of the Lean Enterprise Institute (LEI) since 2001. He is a frequent speaker at conferences in the U.S. and abroad on the subject of Lean Enterprise Principles and Enterprise Excellence. 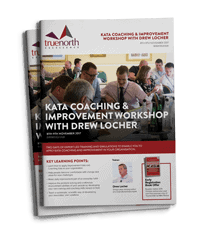 Drew is currently an instructor in ISD’s Improvement Kata & Coaching Kata course and is responsible for developing the new Lean Leadership programme at the University of Michigan. Accommodation: Accommodation is not included in the workshop. Hotel options will be provided. 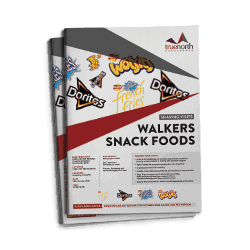 Early Bird Registration – Register your place before Friday 15th February 2019. TERMS AND CONDITIONS: True North Excellence Ltd reserve the right to amend the programme, speakers or venue and alter or cancel the seminar without liability. CANCELLATIONS: Should you be unable to attend, a substitute is always welcome, up to three working days before the event. Refunds will be made up to 30 days before the event in writing, minus a £200 per delegate enrollment fee. Regrettably we do not provide refunds less than 30 days before the seminar.